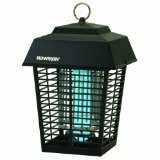 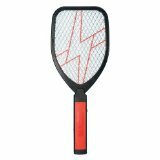 Zap Master RMBZ300P The Original Electric Hand Held Black Bug Zapper kills bugs instantly on contact. 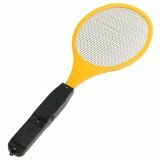 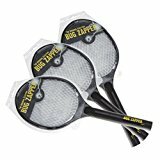 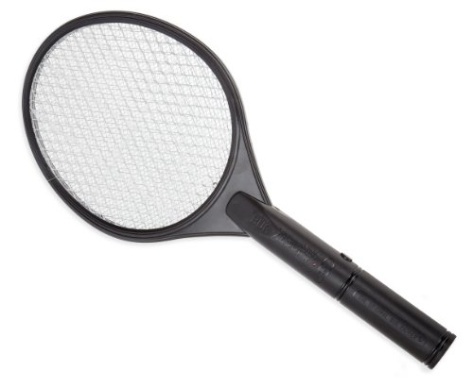 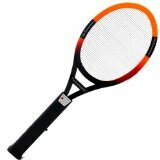 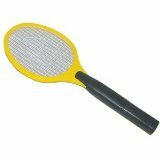 This handheld electronic variation of a fly swatter, is shaped like a tennis racket. 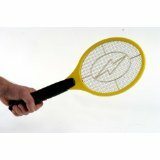 When activated, 2750 volts of electricity runs through the "net" killing insects instantly upon contact. 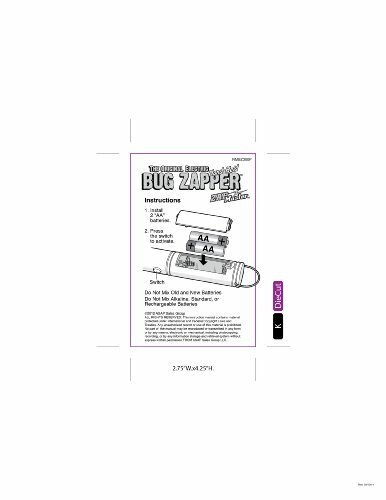 The Zap Master works with insects of any size, even fruit flies. 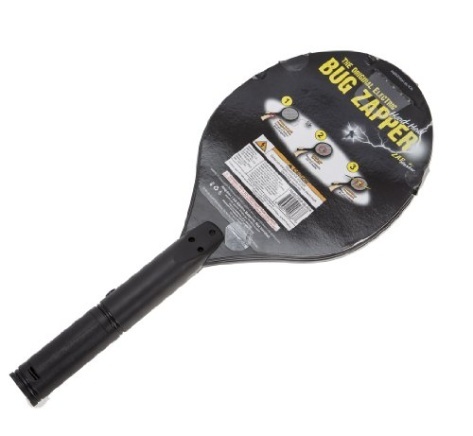 Use it around the house and office or at your next outdoor event. 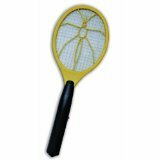 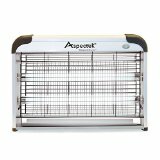 The Zap Master Bug Zapper will clear away the pesky insects in a snap.